The HTC Desire and Nexus One now have started shipping with SLCD displays according to a press release by HTC. 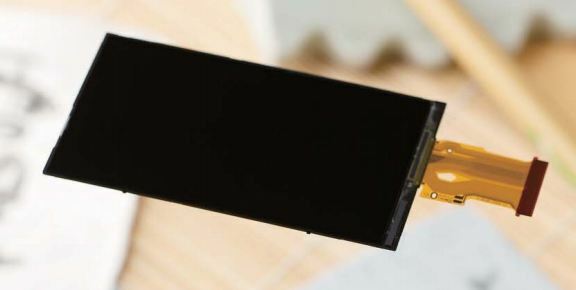 Both the devices were previously shipped with the all time famous AMOLED screens, but have been shifted to SLCD after a shortage of AMOLED screens that are also being put on other devices such as the Droid Incredible. HTC has said they will put the SLCD displays for the time being, until the AMOLED quantities are back in a good amount.